When it comes to sports and activities, we all know that warming up is vital for peak performance and injury prevention. But with yoga, it can seem a little counter-intuitive to warm up for a practice that is already gently warming by nature. It's a sort of chicken and egg question: "Do I warm up before yoga? Or is it yoga that warms me up?". It's a common question amongst new yoga practitioners, and it's one you'll likely get a range of answers on. In truth, muscles will always perform better when they're warm, but warming up can take many forms, and the degree to which you need to will vary. You need to evaluate your environment, your body, and the practice you're about to put it through. Only then, can you answer the question. Wait.. Shouldn't my Yoga Teacher Decide This? 1. What Type of Yoga Are You Practicing? 2. How Warm is the Environment? 3. How Does Your Body Feel? If you're going to classes, yes they should. After all, the yoga teacher controls many of the variables that determine your warm-up. They dictate the practice and they control the environment of the studio. So any teacher worth their salt will incorporate an appropriate warm-up phase into their class plan. It's common to begin classes with Sun Salutations or at least some basic mobility drills, so those will qualify as the warm-up most of the time. Though it's still common to see people gently warming up and stretching out in the time before the class starts. You know your body best, so if you want to do more to warm up beforehand – go for it. If you're practicing on your own, you have to decide for yourself how much you want to warm-up. There are a bunch of factors – both internal and external – that factor into your decision. Your body, your environment and the kind of practice you're looking to have are all variable. Sometimes a practice on a given day necessitates a warm-up, but the same practice on a different day doesn't. For styles consisting mostly of static yoga poses (Yin and Restorative for example), warming up isn't so important. Especially if you have had a few sessions and you know how your body responds. In fact, warming up too much can actually be counterproductive for these styles, as you'll be working up a sweat for what is supposed to be a slow and cooling practice. Some yogis like Dr Melisa West, recommend preparing the muscles through gentle stretches and movements, rather than warming them up in any traditional sense. If you're at home, this could look like basic mobility drills (as suggested later in the article) or half-poses. 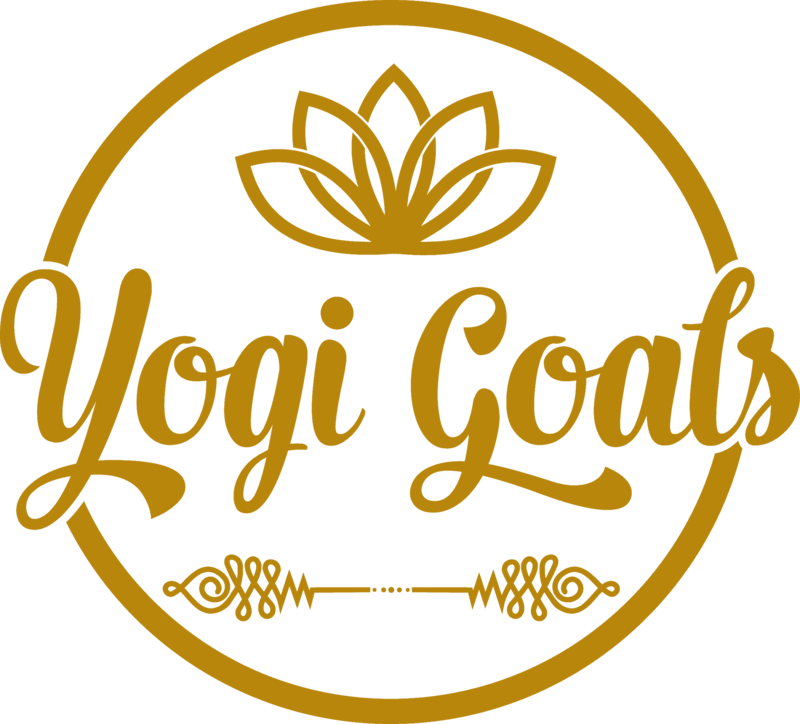 On the other hand, more dynamic and fluid yoga styles (Vinyasa Flow and Ashtanga for example) consist mostly of dynamic stretches that require movement and muscular effort to achieve. The greater intensity of these styles is far more physically demanding on your muscles. As as result, they will need more preparation, and a solid warm-up can really help. 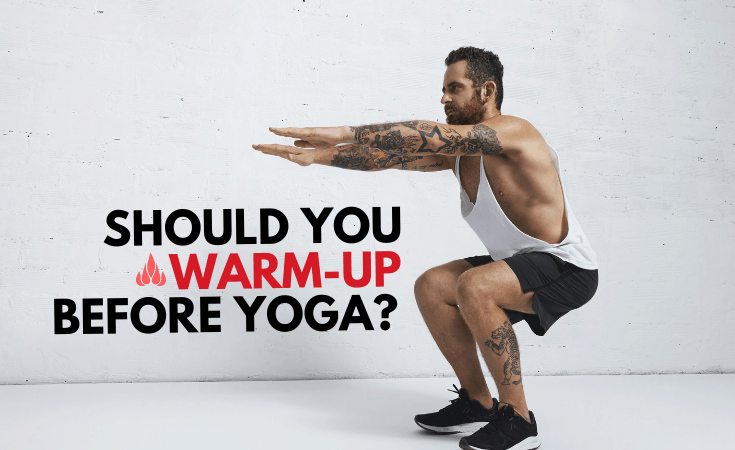 If you're doing "Hot Yoga" or Bikram yoga, you can probably skip the warm-up. I mean, you're essentially practicing in a sauna. The temperature of your environment is going to have a big impact on your body temperature. In cold climates, it's vital that we generate our own heat in the body before we get into the meat of our practice. Of course it helps to crank up the heating, but a thorough warm-up is the cheaper eco-friendly option. In the likes of Sydney, Australia however, the idea of warming-up is pretty redundant. It's always bloody warm, and you will be too. Some people are naturally warmer people, and how your body functions naturally with regards to warmth and circulation will be unique to you. I for example, suffer from Raynaud's syndrome. It's essentially just really poor circulation to the extremities, and if my body gets too cold, it freaks out and stops blood flow to my fingers and toes entirely. Not ideal when you're living in England. It's an extreme example, but generally if you're a "cold person" you're going to want to make that extra effort to warm-up first. Of course, what matters is how you feel on the day. I typically need a longer warm-up on my morning practice too vs my evening practices. There's a huge difference in my mobility, and there are many poses I simply can't do first thing in the morning. I find mobility drills especially useful first thing in the morning, but you can use them whenever you feel is necessary. I'm often so stiff in the morning (behave), that even basic sun salutations are awkward and tight. I need ten minutes of gentle movements before I can even think about starting a serious practice. Neck Exercises – The neck can hold a lot of tension, especially if you lift weights. You can relieve that tension and loosen the area by rotating the head gently from left to right and hanging it forward and backwards repeatedly. Cat-Cow – Okay so this one is a yoga pose, but it's too perfect a mobility exercise to pass up. It's great for unlocking the spine and freeing up your shoulders. Click here to see it in action. Arm Swings – Nice and simple. Swinging your arms in circles will warm-up your shoulder blades and get the blood flowing. Swinging them side-to-side while rotating your trunk will help soften that lower back and begin to get some movement into your spine. Archer/Cossack Squat – We've got to get those legs moving too, and I love this exercise to not only get your leg muscles working, but to also open up the hips and groin. It might look intense but it's fine if you ease into it slowly. Click here to check it out, but be sure to get your form right and be careful not to push too far. The ultimate goal of warming up is to restore elasticity and mobility to muscles. Generating heat through movement is just one way to achieve this. It's a useful tool if the situation necessitates it, but it's not a requirement for practice. If you're ready to practice and you're feeling limber and fresh, you probably don't need to push yourself through a dedicated warm-up. But if you're cold and you feel resistance in your body as you try to move, you definitely need to address that. Either way, there's certainly no harm in doing some light movements to get things started. I love to do simple warm-up routines to get the blood flowing and loosen up the joints. In the end though, it's entirely up to you. Can Yoga Build Muscle? You Bet!